Co-curricular activities are important for the overall development of the students. Different global matters and issues are addressed each semester; students’ awareness of these concerns is brought about by activities, researches, projects and presentations. Our students will participate in the talent show held by the Kuwaiti Association for Learning Differences (KALD) on the 16th of March. The theme will be the “Effect of positive values on Humanity”; the presentation will showcase the importance of destroying negativity so that we live a happy fruitful life. In keeping with the theme of conservation 22nd of March will be observed as World Water Day. Instructional work and activities that focus on the importance of saving water in different ways will be taught through the month. Students will have presentations on aqua phonics, a topic and activity that being learned. 21st of March is observed as World Down Syndrome Day; in the hope of creating awareness and developing an inclusive school community, students will research and prepare PowerPoint presentations on Downs Syndrome. The importance of including individuals with Downs Syndrome in society will be shared through activities and social gatherings. The Sports Day will be held on the 26th of this month during which students will participate in activities that meet their functional level. 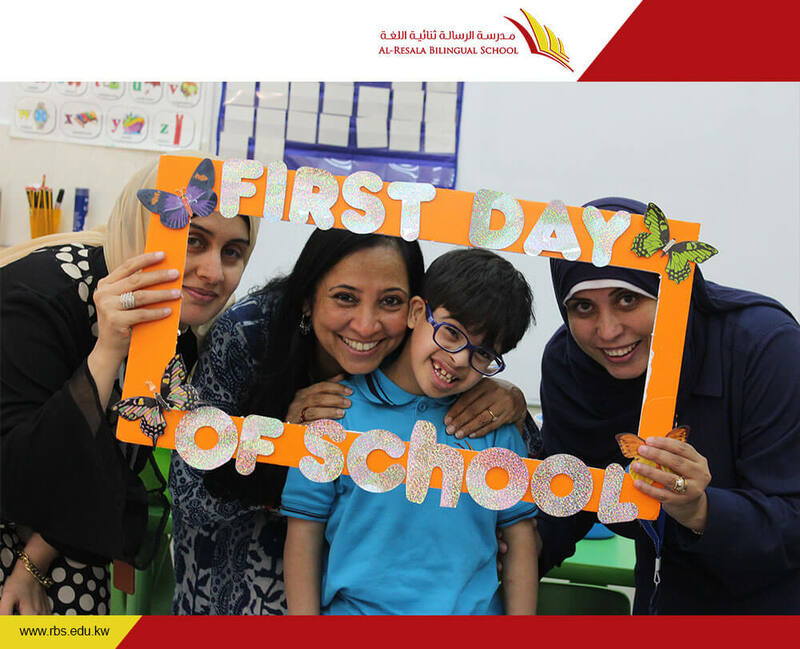 The mission of our educational process is to provide a high-quality learning environment through varied practices that focus on developing communication, collaboration, creativity and critical thinking among the student population.